We’ve partnered with a few of our environmentally, ethically and sustainably conscious friends Peach & Grey, Supercharged Food, Little Wildling Co, Ajna Wellbeing, Barre Body and Healr for this month’s vegan competition. 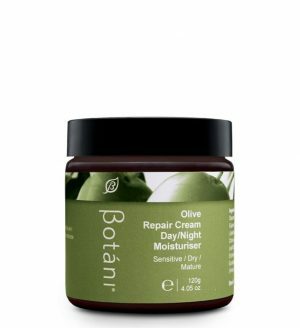 Botani’s focus is on vegan skin care and we have partnered with these brands because in our experience they have all contributed enormously towards enhancing our health, wellness and skin. The prizes are incredible. You can find out how to enter this competition by reading to the bottom of this article. Here is a snapshot of awesomeness about each of our collaborating brands. Cruelty-free and never tested on animals. No mineral oils, parabens, phthalates, sulphates or sodium lauryl/laureth sulphate (SLS) or artificial colours. Alba – Breakfast at Tiffany’s. Camu – The Good Attitude. Check out all their other beautiful soaps on the Peach & Grey website. If you’re thinking of altering your diet and lifestyle because you want to spark up your vitality, lose weight or recover from a host of health conditions you might like to indulge your senses with everything Lee Holmes’ incredible website Supercharged Food has to offer. For a natural and gentle way to supercharge your health, a tablespoon of Love Your Gut powder added to your daily routine may help. Many international health experts, including Lee, suggest that a healthy gut is essential for improving a variety of health conditions, including healthy skin. A natural approach to gut health containing naturopathic grade, organic Diatomaceous Earth which helps to clean out the accumulated build-up of waste, toxins, metals and mucous in the digestive tract. It’s also anti-bacterial, antiviral, anti-fungal and anti-parasitic. Whole food, vegan, no added sugar, caffeine-free. 250g packet. This blend is your daily dose of gut-loving golden spice. Golden Gut is nutritious deliciousness you can use for making delicious fudge, gummy bears, smoothies, lattes, curries and casseroles. We also love sprinkling it into our soups and salad dressings. Whole food, vegan, no added sugar, caffeine-free. 100g packet. Combing the healing powers of minerals and pure clays to beautify and soften your skin. Also removing dirt and oils, reducing pore size and keeping your skin full of life. 40g packet. Check out all the other nutritional goodness on the Supercharged Food website. Little Wildling Co creates herbal teas which are lovingly hand-blended, containing organic, wild-grown and a combination of local Australian and international ingredients. Their organic, herbal teas and powders are for the rule breakers, the inspired, the dreamers, tea lovers, and the wild ones. Little Wildling Co is 100% made in Australia. I Am Golden (Turmeric Latte). 80g pouch. Hibernate + Chill. 100g pouch. I Am A Goddess. 100g pouch. Check out all their deliciously yummy teas on the Little Wildling Co website. Ajnamat is an acupressure mat which aims to restore health, balance your body, and bring a sense of calm and wellbeing into your everyday lives. Each Ajnamat is designed to activate your body’s natural healing response, relieve tension, and unblock any stagnant energy pathways. The therapeutic Ajnamat has been crafted using high quality, eco-friendly materials, including luxurious GOTS, certified organic linen and cotton cover, HIPS medical grade plastic spikes and antibacterial coconut fibre filling. Find out how to use the Ajnamat over on the Ajna Wellbeing website. Their range of classes includes Barre, Yoga, Pilates, Cardio, Yin and signature Elements classes to customise the perfect program for your mind, body and soul. A team of world-class teachers deliver classes which are set in stunning boutique studios. Barre Body classes are designed to help you tone and transform your body. It’s an addiction you won’t want to kick. Barre Body 30-Day Complimentary Class Pass. Find out more on the Barre Body website. Heal’r is a brand of qualified practitioners with several decades of clinical experience based in Melbourne, Australia. The Heal’r team believe in food as medicine to ignite the healing within. Awaken’d by Heal’r 40g – Certified Organic Cacao and Reishi Blend. Mix’d by Heal’r 100g – Certified Organic Cacao, Turmeric and Reishi Blend. Awaken’d by Heal’r 100g – Certified Organic Cacao and Reishi Blend. Check out the rest of the range on the Heal’r website. We are offering some of our best selling natural skin care products from our olive range containing plant active olive squalene which has been touted the ‘antioxidant of the future’, because of its incredible biocompatibility to your skin. Mimicking your skin’s built-in moisturise, olive squalene is a multi-beneficial, naturally anti-ageing plant active suited to all skin types, even the most sensitive. Nourishing, creamy formula gently cleanses your skin from daily impurities, pollution and water-based makeup. 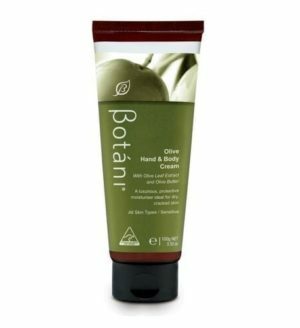 Olive Hand & Body Cream. Provides instant hydration and a silky feel to your hands and body. 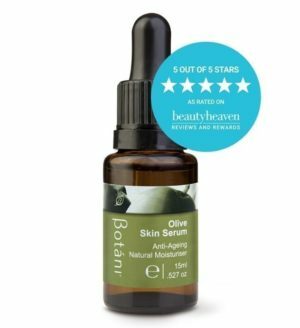 Contains the anti-aging activities and antioxidants of olive squalene and olive leaf to help protect you from the visible signs of ageing such as dehydration and fine lines. Luxurious, nourishing and moisturising cleansing bar with organic olive oil. Active moisturiser providing immediate and long-lasting hydration. Follow us @botaniskincare and all our collaborating friends @peach_and_grey @littlewildlingco @superchargeyourgut @ajnawellbeing @barrebody and @healr.com.au. Bonus Entry: Re-gram this post using the hashtag #veganlife. One lucky winner will win the entire hamper valued at $571.94, plus two winners will win a gift voucher to participate at Barre Body for 30-days. Good luck everyone! 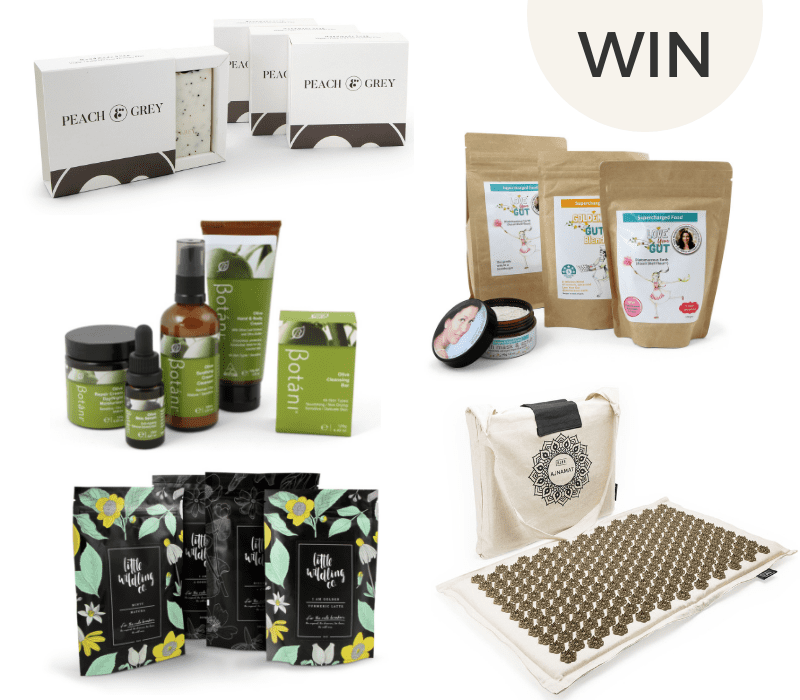 Competition closes Tuesday 27th November 2018 at 8 pm (AEST). Winners will be drawn and announced on Wednesday 28th November 2018 at 1 pm (AEST). Open to Australian residents only. Must be 18+ to enter. One entry per person.